ANGE, Emile Jacotey (F/75 Philips black/white) cover slightly undulated. ANTHEM, same (USA/70 Buddah) co, plays like M-. 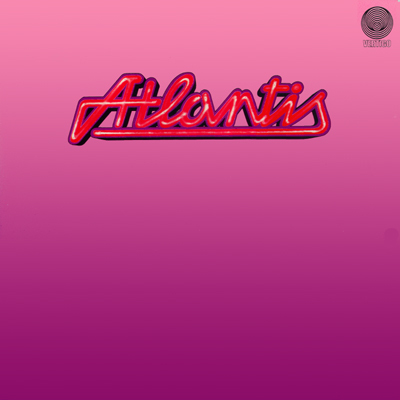 ATLANTIS, It's getting better (D/73 Vertigo swirl) nice copy! ROBERT BAKER, Pardon me for being so friendly but this is my first LSD trip (USA/69 Crescendo red) ptt, top seam split. BEACH BOYS, same (NL/66 S*R international orange) tiny ptt. BEACH BOYS, same (NL/67 Capitol black/silver) mostly M-.